A desktop experience that draws you in and keeps you there – the iMac is more powerful than ever. 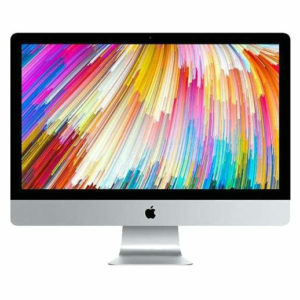 iMac has received considerable critical acclaim, including praise from technology columnist Walt Mossberg as the “Gold Standard of desktop computing”. 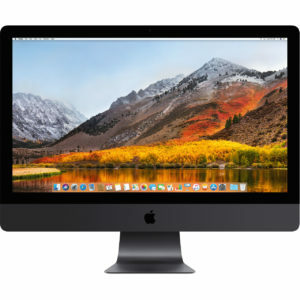 Hire an iMac and take advantage of all-new processors, the latest graphics technologies, innovative storage, and higher-bandwidth connectivity. This all comes to life on the brightest and most colourful Retina display iMac has ever seen, so you get an even more immersive experience and a scintillating new way to take it all in. Faster and more powerful than ever, iMac is now equipped with seventh-generation Intel Core i5 and i7 processors and the latest high-performance graphics. Storage kicks into high gear as well, with the speedy and spacious Fusion Drive now available in standard configurations of both the 27‑inch and 21.5‑inch Retina models. 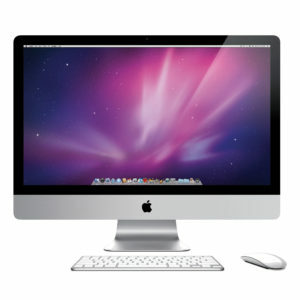 Rent an iMac for your next event from ITR now and enjoy our consultative systems to pair you with the perfect solution. 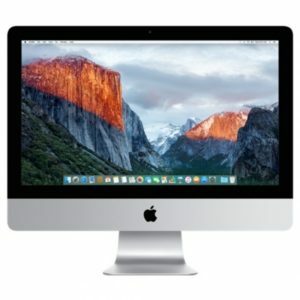 Not sure which iMac you need to hire? ITR can help! 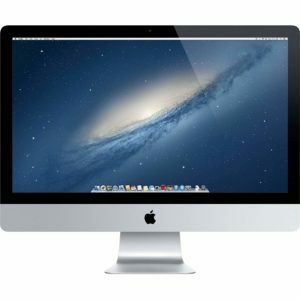 Simply give us a call and we’ll be happy to discuss your iMac hire options with you. 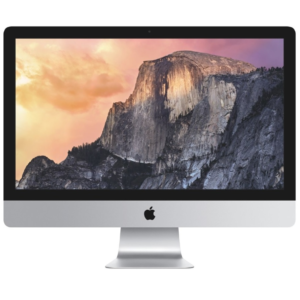 iMacs are beautifully crafted, featuring the latest functional OS operating system. 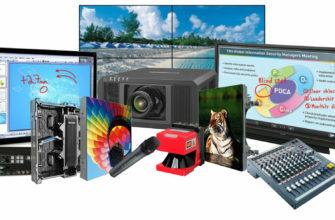 They are the ideal solution for business usage for a change of pace from Windows machines. 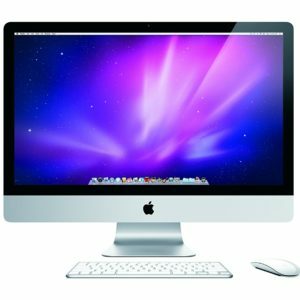 Featuring impressive screen clarity and high-end intel performance, iMacs are ideal for music production, photo-editing and are used in many professional work spaces around the world due to their reliability, performance and usability. 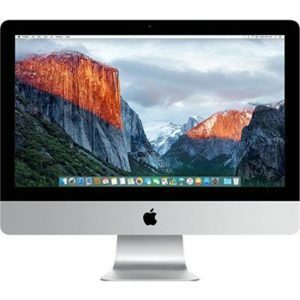 When renting and iMac with ITR, Apple’s in-house operating system OS X comes as standard, so you always receive the most high-quality and up-to-date solution. Apple have crafted their computers to be fast, easy to use, whilst being functional and offering intuitive ways to work, play and create. 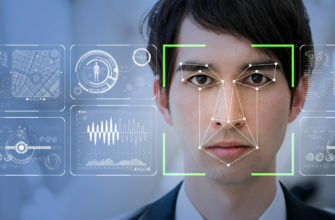 The device is lightweight and easy to use, making it perfect for remote workers who have varying knowledge of technology. When you hire from ITR, we can install remote working applications so your staff can always access important programmes and content at work. 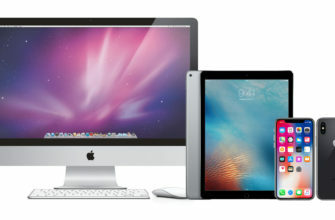 iMacs are all set up for cloud connectivity and are compatible with all other Apple devices, including iPads, iPhones and iPods. This means that whatever you save, edit or access on your iMac can be accessed on the move using another Apple device. If you wish to use this feature across your business, ITR can set up the relevant functions so all of your Apple products can work harmoniously. The large internal memory and vast amount of applications available from the Apple store makes the iMac a high-powered addition to your next event. All of an iMac’s components are housed within a slim screen, which makes for a highly compact device which is just as efficient for event setups than it is at home. Just like the Mac Cinema Screen, the latest iMac delivers vivid colours and unbeatable graphics which allows you to showcase content at an event in stunning quality. 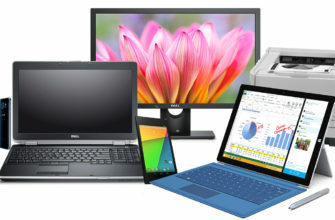 Wireless and Bluetooth technology means that the only cable that you need is the power cord, giving you the freedom to place your computer where you want, without having to worry about wires and plug sockets. 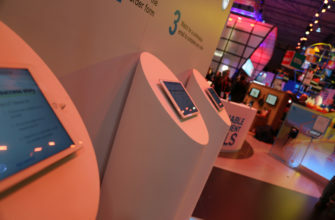 The Apple Store that the iMac can access gives you the ability to download a variety of different applications for use at an event. When you hire from ITR however, we can pre download any programs or applications you wish to use so you don’t need to put aside any installation time. 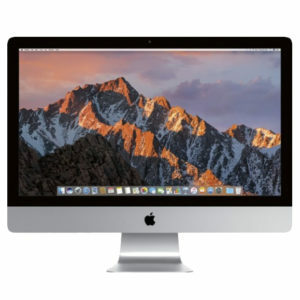 Whatsmore, renting an iMac from ITR means that your product comes with a guarantee that it has been extensively checks and wiped after each hire. When you receive your iMacit will be in full working order as if it had been brought brand new. Planning your next conference? Consider hiring an iMac for all of your need. Each iMac comes with an immense amount of possibilities. The high-definition Retina screen means that you can showcase content to a crowd in stunning quality, while its fast interface and built-in programmes means you can deliver presentations effortlessly. With a super-fast processor and a host of RAM options, the iMac can store plenty of content while delivering it at super fast speeds. If this isn’t enough, ITR offer memory upgrades and external storage devices perfect for sharing conference material. Just like the Mac Mini and the Mac Pro, the iMac can easily connect to other Apple products in the range such as the iPod, iPad and iPhone and can also easily sync with the iCloud which means document transfer is now easier than ever before. Forget bulky computer towers – with an iMac it’s all incorporated into a super-wide monitor which sits snugly on any desktop making it perfect for intimate conferences and for transportation on the go. 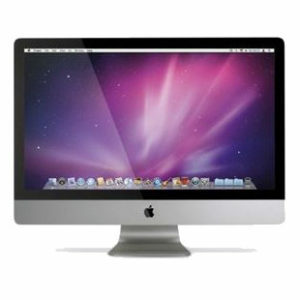 If your company is looking to hire iMacs, then ITR is the right choice for you.